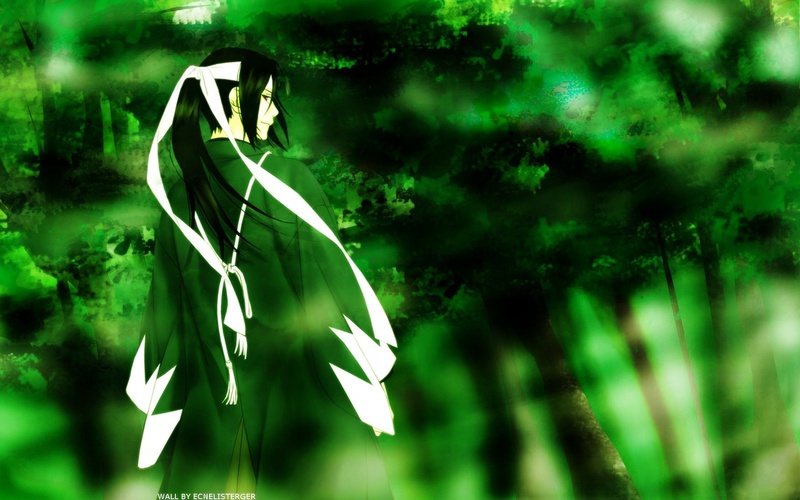 First, I vectored Hijikata, then I search for forest picture. I was going to edit a bit the forest scan but since the girl's picture was too big, I decided to edit it a lot. XD Using blunder brush, I did the leaves slowly. very nice but its not downloadable now?